The Association for Public Policy Analysis and Management (APPAM) will hold its annual Fall Research Conference in Washington, D.C., on November 3–5, 2016. 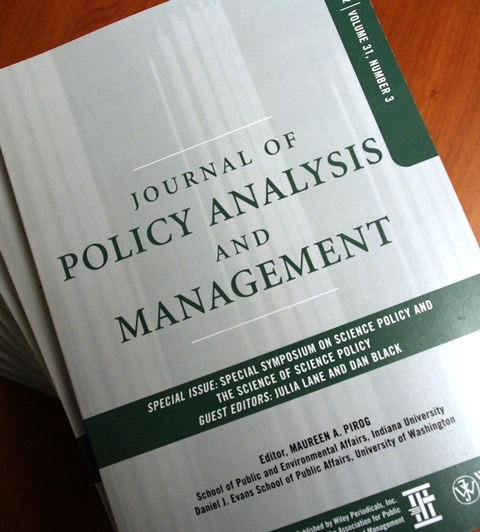 This year’s theme is “The Role of Research in Making Government More Effective.” According to the APPAM website, the event is a multidisciplinary research conference that highlights a wide variety of policy issues through panels, roundtables, workshops, symposia, and poster presentations. The current time has never been more critical in the ability of research organizations to address rapidly changing dynamics in an increasingly interrelated global issues. Optimal integrates its rigorous domestic and international work across 50+ countries with innovative approaches using technology and multidisciplinary partnerships. As a result, Optimal advocates for a comprehensive review of research methods, technological tools, and standards-based processes to provide solutions to various government agencies and the public that they serve. Optimal’s commitment to support policy makers with shrinking monetary and time resources in this new environment is evident in its Innovation and Entrepreneurship Center and such products as Revelo™. These efforts reflect Optimal’s goal of offering Real-Time Framework in Public Policy Research.